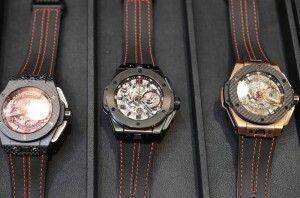 The 2013 Geneva Fair was held on January 21st at the Kempiski Hotel in Geneva and saw a remarkable release from a Hublot. As a top-dog manufacturer in the watch industry, the Swiss company collaborated with Ferrari to produce three new watches in the Big Bang Ferrari collection. Although the partnership between these two super powers actually started in November of 2011 and first Big Bang series dropped at Baselworld 2012, this year’s release has led to improvements that timepiece aficionados all over the world will appreciate. 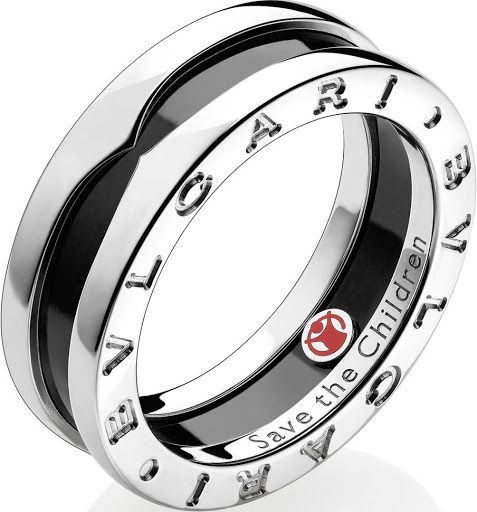 For starters, there is the choice of innovative materials including ceramic, carbon fiber, and of course, gold. Jean-Claude Biver, Chairman of Hublot and Ricardo Guadalupe, CEO of Hublot welcomed the additions to the Big Bang Ferrari collection. 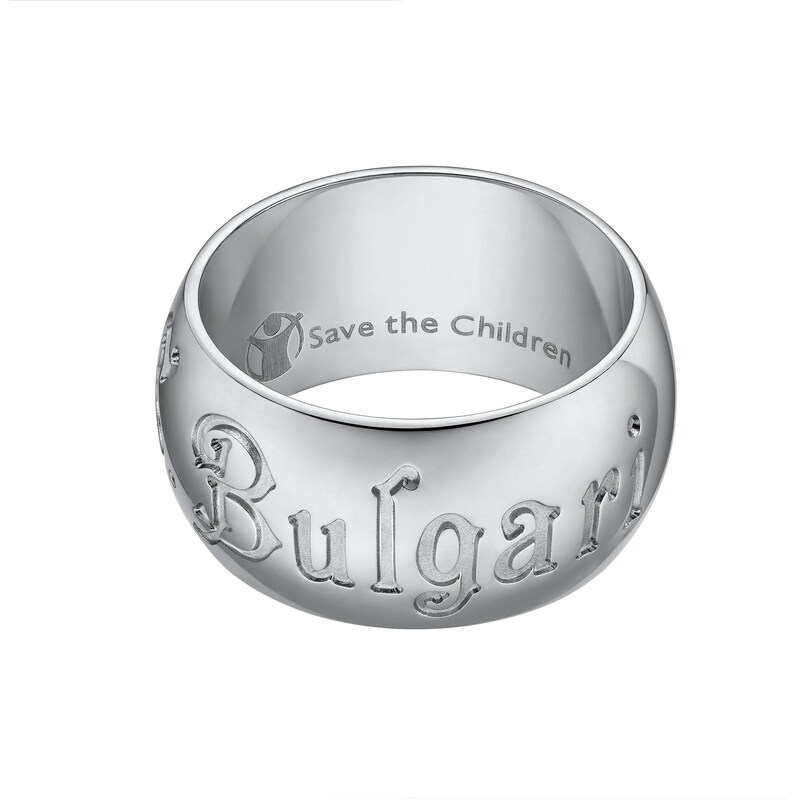 Each model is limited edition. 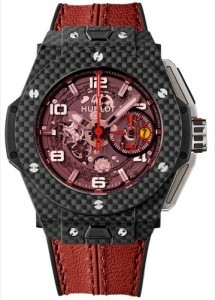 The Red Magic Carbon has red tinted sapphire crystal glass and a black carbon case. 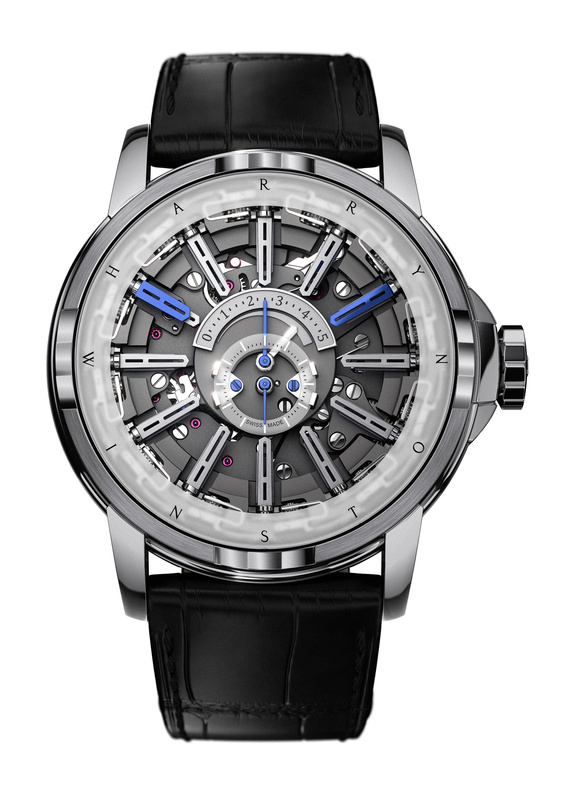 Only 1,000 models of this watch have been made. Encompassing 330 components, the Red Magic Carbon has a power reserve is an impressive 72 hours. The King Gold Carbon has a 45mm case and a carbon fiber bezel. A limited 500 models of this watch have been produced. With only 1,000 models being released, the All Black Ceramic has a 45mm ceramic case and looks sleek with either red or black Schedoni leather—which by the way is the Italian company that makes leather for the interiors of Ferrari road cars. Because all three models come equipped with UNICO movement, Hublot has developed these watches to resemble the power and excellence that its collaboration partner, Ferrari, strives for in the production of autos. The three additions to the Big Bang clan all have impressively complex dials—not to mention Ferrari’s distinct horse logo climbing upwards past nine o’clock. We have all know smartphones have taken over the world, but what about smartwaches? The Pebble is the first ever smartwatch that allows users to connect to your smartphones, with support for iPhone and Android both. The $150 watch comes with a special OS that allows users to connect their smartphones to the device wirelessly (minus making actual phone calls via it). It allows users to find out who sent text messages, phones calls, music and pretty much anything that the phone does the watch can tell you about it. However, don’t get tricked and think that the watch does not act like a normal one, it also tells time and supports more than one “face” style. It also features four buttons, which is rare for a regular watch, but could be normal for the new smartwatches in the works. 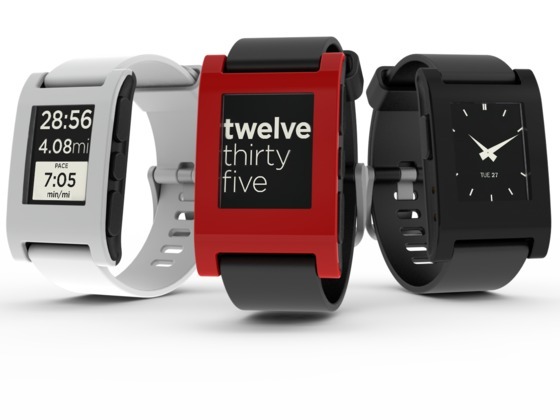 The Pebble is put out by a similar company of the same name, based out of the Silicon Valley. 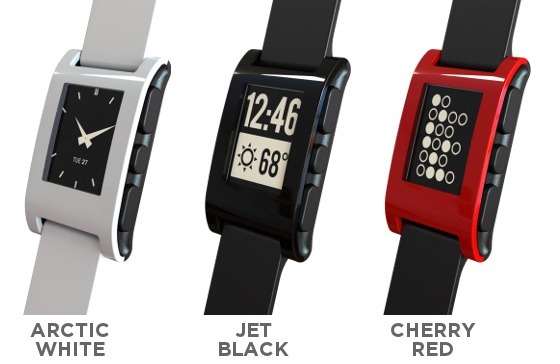 Their goal is to do more with it than their first launch, which means future apps for the actual Pebble are in the works. Since the device is still new, the creators are working hard to perfect it before they launch their own apps. While it can be said that current users can expect some bugs as they would with any other device, the device does seem to work pretty effortlessly accoridng to reviews by the media. 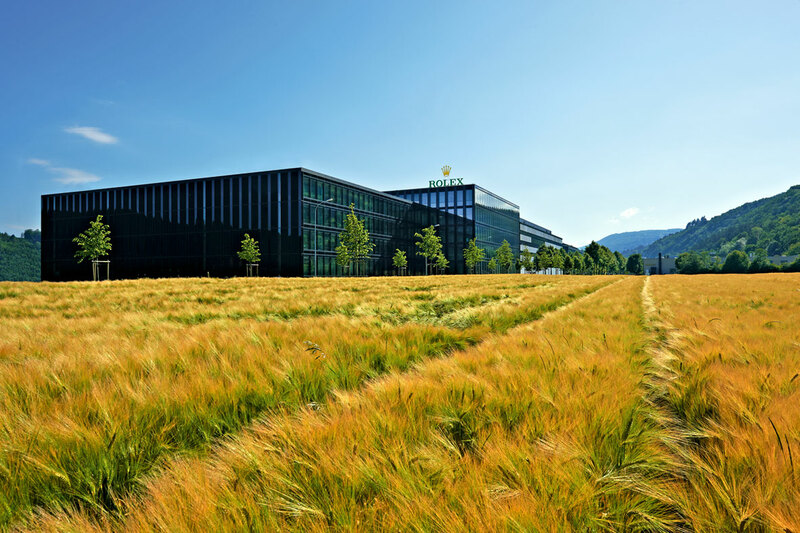 The company currently is working hard to perfect their device, which they claim to be working on a way for users to respond via the device without needing the actual phone. The Pebble has no connection to either Google or Apple, despite the fact that their device supports the 2 common OS types. You can find out more about the device in the coming months, as well as via their official website. 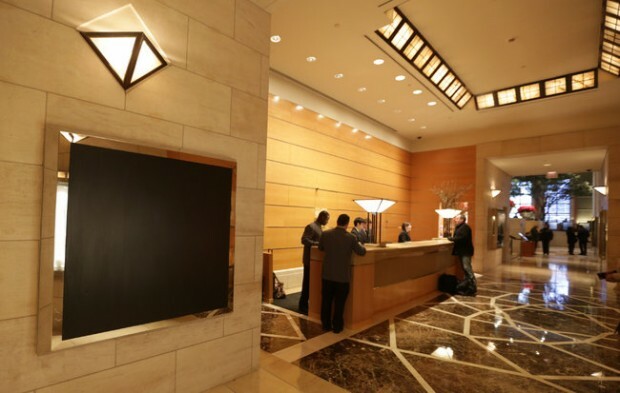 Two men calmly entered a Manhattan Four Season hotel on East 57th Street just before 2 a.m. on Saturday, February 16, and broke into a display case. According to police reports, $166,950 worth of jewelry was heisted. 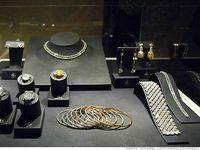 The theft included a diamond chain and pendant along with two wristwatches from designer Jacob & Company, which were on display in the Four Seasons lobby along with jewelry by designers such as Aaron Basha and Rolex. Using a sledgehammer, one of the suspects partially shattered one of the 18 display cases located in the hotel lobby while the other man spoke with a staff member, according to Paul J. Browne, the Police Department’s chief spokesman. A suspect was able to break a small hole into the Jacob & Co. case. Yet he successfully made off with only two watches after dropping one. One official reported that detectives were able to extract a swab of evidence from the timepiece. Along with one of the watches, the suspect dropped the sledgehammer. An official reported that while the man who smashed the case with a sledgehammer was wearing gloves, the other man was not and left behind fingerprints after opening a glass door during the incident. Detectives lifted three fingerprints from the door. According to Hotel Spokeswoman Tiffani Cailor, the Four Seasons staff was surprised by the theft and is taking the incident very seriously. Cailor assured guests and employees that the investigation will continue between NYPD and Jacob & Co, and called security measures “rigorous,” in an interview with CNN. Police are still working with footage from a security camera at Avakian Boutique, a nearby shop, which shows the two male suspects exiting the hotel and getting into a car. 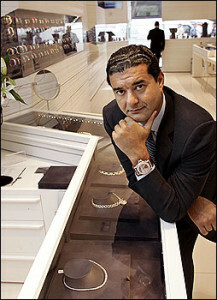 Owner of Jacob & Co. Jacob Arabov, better known by his nickname, “Jacob the Jeweler,” bestowed upon him in countless hip-hop references, was shocked by the Four Season’s faulty security job. “How could someone come in there and do that? That’s just ridiculous,” Arabov said.